Home » News » Toronto FC 2017 SSH Package: Christmas in March! Toronto FC 2017 SSH Package: Christmas in March! 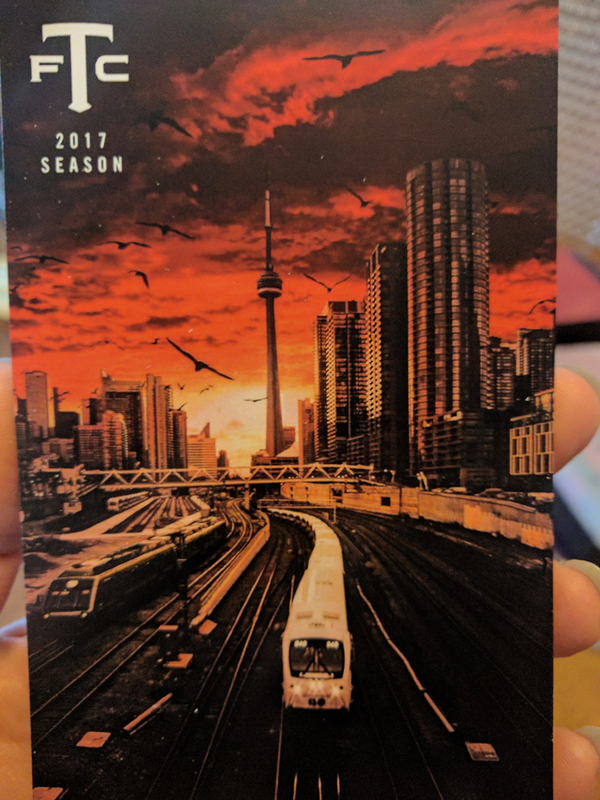 As you’ve undoubtedly seen on various forms of social media; 2017 SSH TFC ticket packages have started arriving! 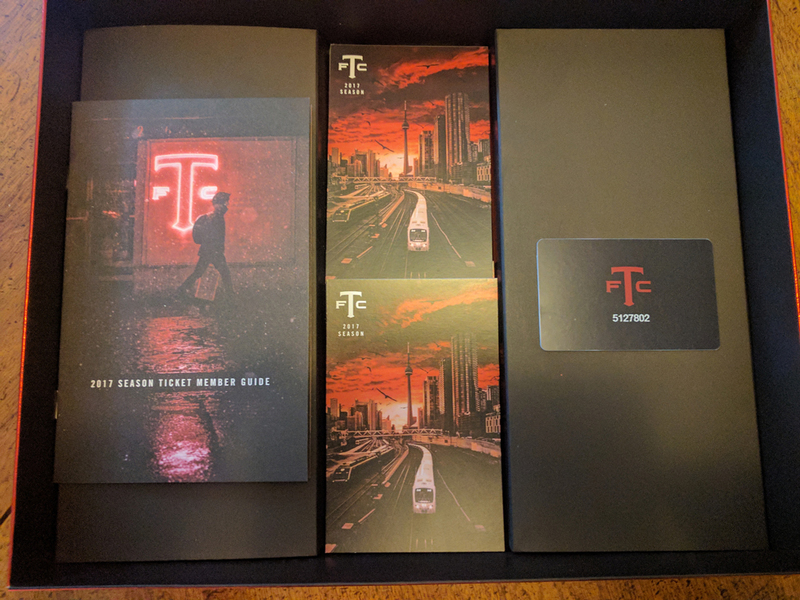 What we generally refer to as Christmas in March is an exciting time for Toronto FC season ticket holders – not necessarily for the particulars of the package, but because it means you’ve got your tickets and that home games (the last two years notwithstanding) are just around the corner. Strewn about my apartment are the various remnants of SSH packages from years past; I’ve got a scarf from each year, a good number of my tickets and most of if not all of the boxes (or cylinders) that they came in. Most years the boxes are covered in TFC logos, slogans (All For One) and so on; not so much this year. 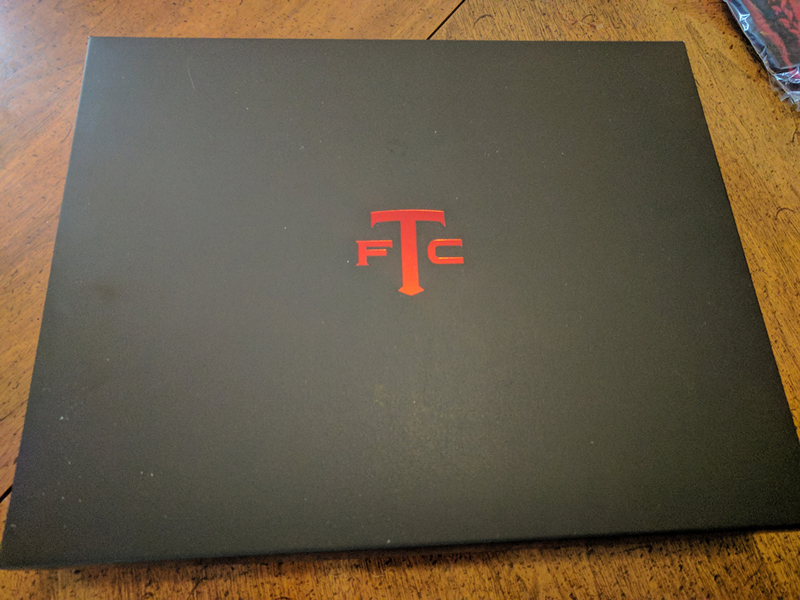 As you can see from the above picture, they’ve gone low-key this year – a modified version of the TFC logo (some say it’s a harbinger of things to come) and that’s it. No exhortations, no indication of the year – it actually resembles a shirt box in its styling and its presentation. 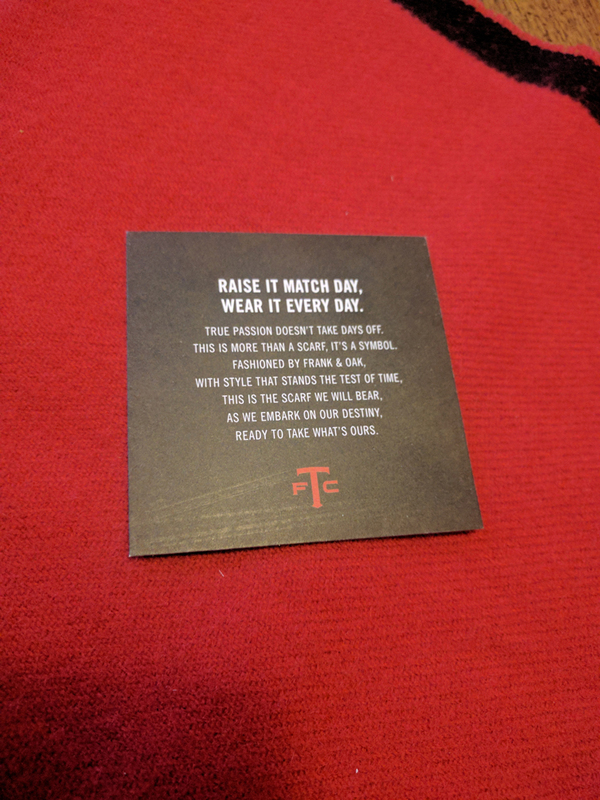 As I was unpacking everything, one thought kept coming to mind – is TFC trying to go hipster? The scarf is clearly meant to be fashion, not form – a simple red scarf, again with the minimal logo and just edged in black/grey along the sides. 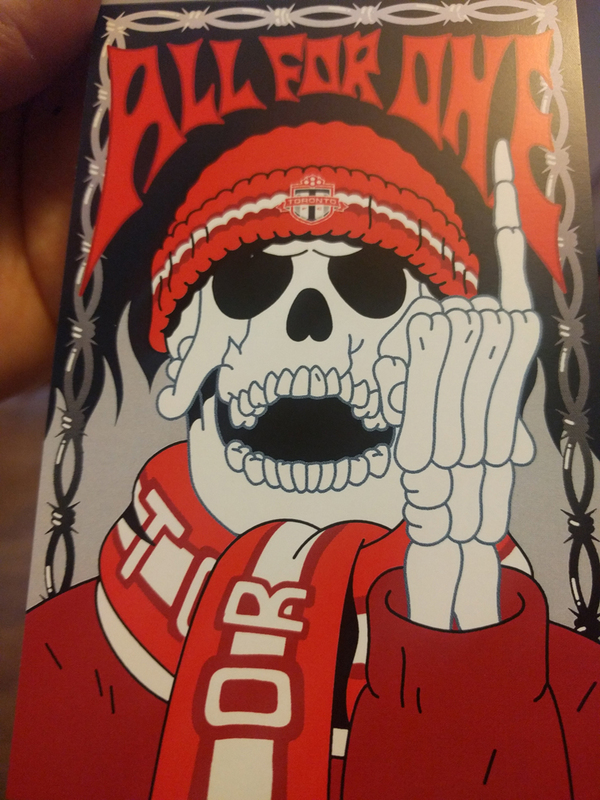 A very nice scarf, but not a supporters’ scarf, and that’s where my disappointment chiefly lies with this year’s package. Yes it’s time for another scarf controversy! 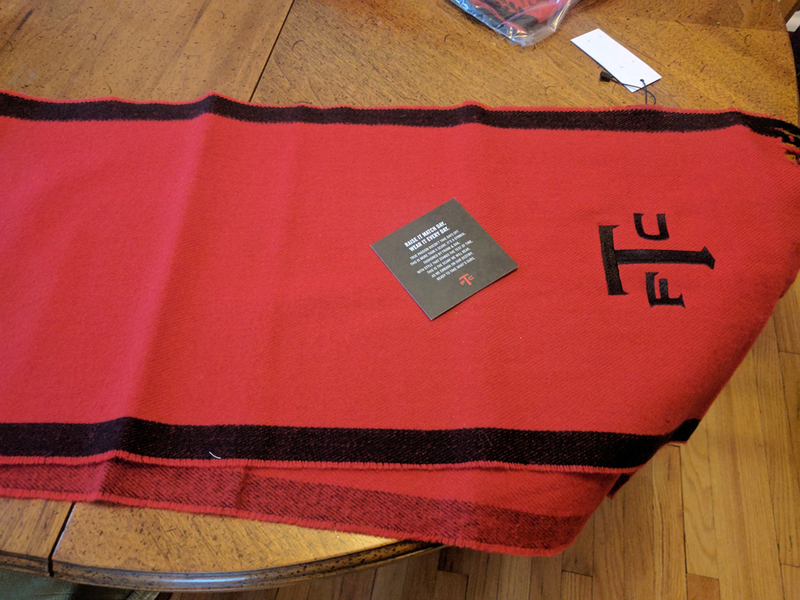 If you follow me on twitter you know that my background is a picture of my TFC scarves hanging on one of the walls in my apartment – I’ve got one (or more) from every season, and the vast majority of them have been worn at least once. But the ones that I wear to games are the ones from the earlier years, the ones that have the team name on them, that look like supporters’ scarves. 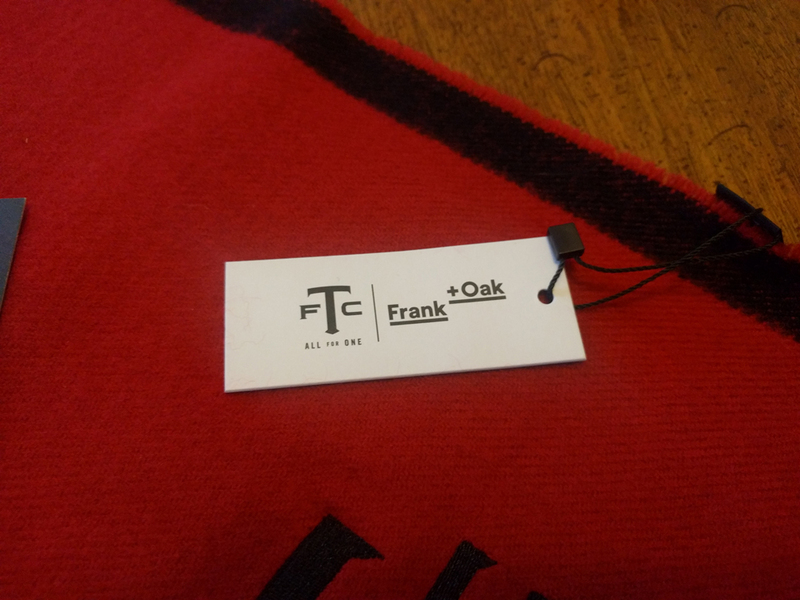 The team is quite clear that it’s expected to be fashion (just read the tag), and that it’s part of their ongoing partnership with local designers Frank + Oak – I think that this could have been put in their online store and something less hipster, something designed to be held up at games (come on guys, why would you hold this up? ), included in the package. But it’s going to look great when I need a pop of red for an outfit. When have you ever been in the tunnel with this few people? The above pictures are of course just a selection of what’s in the ticket package this year. 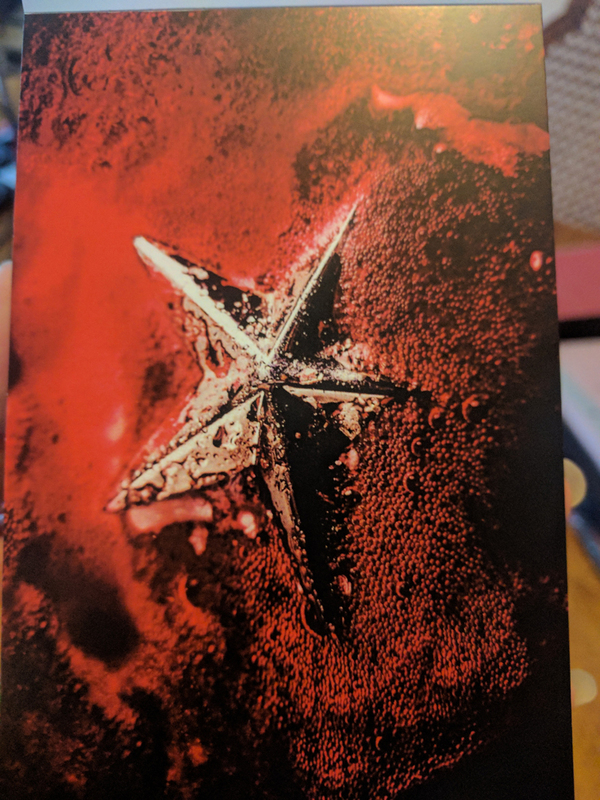 It’s a very arty ticket package – lots of red tinged still shots (though the shell confuses me), some graphic novel inspired work, and very few pictures of players. Actually other than one group shot, the only players featured on tickets this season are the three DPs – a misstep in my opinion – I understand that these three are the ones with the high profile, that we pay the big bucks for and so on; but there are other players on the team…really for me either keep it at group shots or don’t include the players on the tix at all – especially if it means you pay no attention to the team’s Canadian players (this will always be a contentious point). From a style perspective? I like them – they’re different from what we usually get and I think if they’d focused completely on being more artistic (more cityscapes, shots of BMO Field, more cartoon/graphic tix), then it would feel more cohesive. 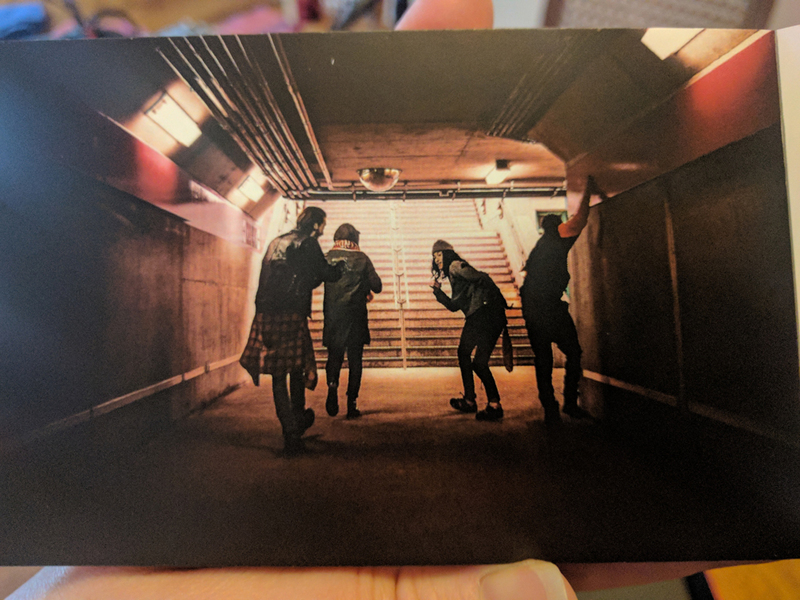 But the pictures are well done, I like the compact nature of the tickets (picture on one side, ticket info on the other), so they’ve got a collectable feel to them, which again is a nice touch.